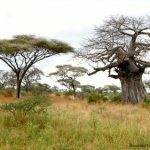 There are a number of African countries on the list when looking for the perfect African Safari; the place I have connected with over the years, and that I keep returning to, is always Kenya. To really understand Kenya though, you have to experience the safaris and the villages and riding through thousands of acres of wilderness. It is out on safari – and living and breathing it – that you will find Africa. Kenya is home to the Maasia Mara where the wildebeest make the annual migration each year from the Serengeti in Tanzania. 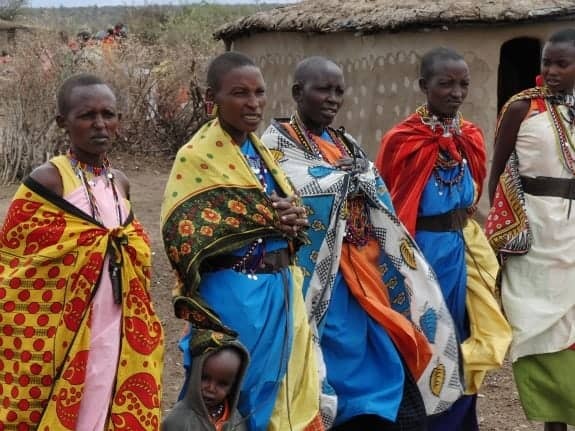 Kenya is also home to the warrior tribe called the Maasai who live in the Mara Game Reserve. With over 200 square miles of open plains, woodlands and forests, it considered Africa’s greatest wildlife reserve. 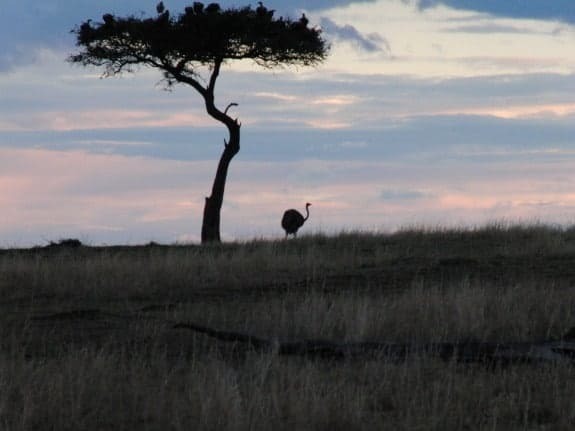 Contiguous with the plains of the Serengeti, the Mara is home to herds of zebra, giraffe, gazelle and topi, and the Acacia forest in the Mara is full of bird life as well as monkeys, elephants and buffalo. The Mara and Talek rivers are full of hippos and crocodiles. The twin National Parks of Tsavo East and West are also in Kenya and are Africa’s largest wilderness reserves, with 10 million acres of wilderness with savannah, ranges and hills, acacia forest and a healthy river system for the animals. On safari in Tsavo you can expect to see herds of elephant, usually a different color and more red than the elephants in the Mara – due to the red dust always blowing in the park. There are also lion, buffalo, eland, giraffe, impala, kudu and if you’re lucky you might see a rhinoceros. Rhinos are actually scarcer in Kenya these days due to poaching, but they can be seen depending on what part of the country you are visiting. 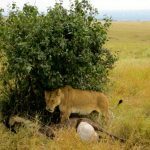 There are many safari camps in the Maasai Mara and Tsavo National Park, so selecting one depends on what kind of experience you want. You’ll find everything from tent camps to luxury. 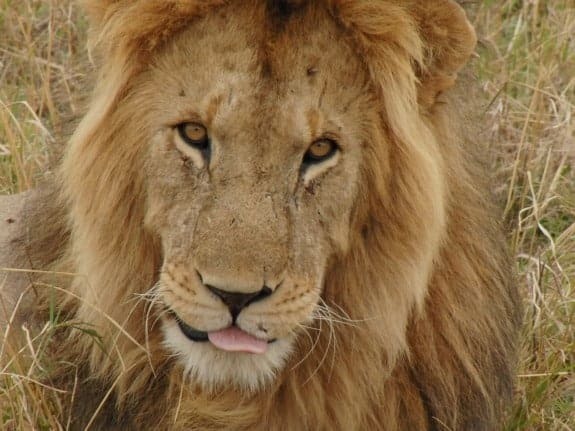 Most people tend to visit three or four lodges during their trip to Kenya, and most will see at least three or four of the big five – lion, cape buffalo, African elephant, leopard and the rhinoceros. No matter where you are coming from you will fly into Nairobi’s national airport and it is usually a night flight. Most people spend a night or two in Nairobi and discover the city, including places like the historical home of Karen Blixen who wrote “Out of Africa” or Nairobi National Park just outside the capital city with an abundance of zebra, wildebeest, buffalo, giraffe, cheetah and a large number of lions. The Sheldrick Elephant Orphanage , near Nairobi National Park, is an orphanage for elephant calves and rhinos from around the country. The orphanage is all about elephant conservation as even today baby elephants are still being left to die because of the rampant poaching in the country. Eventually the calves are returned to the wild, usually to Tsavo National Park where they are re-introduced into the wild herds. The AFEW (African Fund for Endangered Wildlife) Giraffe Centre is located in Langata, just outside Nairobi. 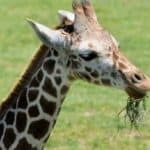 The center is set up as a breeding center for the endangered Rothschild giraffe, but also operates conservation and education programs for Kenyan school children. Nearby is Giraffe Manor, a good place to spend the first night or two while you acclimate. Giraffe Manor has a long and storied past beginning when previous owners Betty and Jock Leslie Melville rescued, raised, bred and lived with the endangered Rothschild giraffe. The first giraffe there was named Daisy Rothschild and she was rescued and brought to the manor and raised by Jock and Betty. She would often put her head through the manor windows and doors looking for treats, and today the resident giraffes still do the same thing. There are a number of tour companies to choose from for your first-time safari and it is wise to ask for recommendations. I booked the bulk of my last trip to Kenya with a luxury travel company called Bush and Beyond. The company comes highly recommended as the company is familiar with the properties, having visited the destinations. That’s not always the case. Your safari price should include in-country flights from one safari lodge to another, as well as all of your guided game drives and walks, your accommodations, meals, beverages and laundry service. You will be expected to tip at the end of your stay at each camp and tipping is strictly up to personal preference. After a few days in Nairobi you will be ready to get out into the wild. Your journey will begin at Nairobi’s domestic airport (Wilson Airport) where you will take one of the many small planes heading out to the camps. It will be a 30-60 minute trip, often with stops to pick up or drop off other passengers. Your flight should be included in your tour price, but it is possible to negotiate your own charter flight. As you land on that first safari camp airstrip regardless of whether you are getting out or continuing on, you’ll get your first glimpse of the real Africa. And don’t be alarmed, the airstrips are all dirt and many times there are wild animals like zebra, elephants or deer on the runway. The small airplanes that will be flying you around have space and weight restrictions. Pack light with soft sided luggage plus a carry-on bag with your valuables (camera, money, passport and toiletries) so you don’t have to leave anything behind. When you are out on game drives talk softly and sit still. You don’t want to distract the animals. Don’t go out walking on your own without a guide, it can be dangerous. You’re in the world of the animals now. Even after dark in your camp, or when walking from dinner to your lodge or tent, you can expect to be escorted by a guide. You might be surprised at what you think you need to wear and what can actually be worn. On my first trip to Kenya we arrived at the airport and I was wearing a skirt with sandals. I wore that outfit on my first safari. So yes, you can wear a skirt and still enjoy a Kenyan safari. 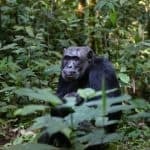 But, most travelers will wear shorts and a T-shirt during the day and put on long sleeved shirts and long pants in the evening for warmth – and to keep any wayward mosquitoes at bay. Leave your white clothes at home; it increases your visibility to wildlife and that may scare them off. And you’ll get dirty in white pretty fast. The best colors to wear are khaki, brown, olive and beige. You should also pack a light jacket, hiking boots, and think layering. When you leave camp early in the morning it’s still cool outside, but as the African sun begins to rise the temperatures are prone to rise as well. The topic of Malaria always comes up when speaking of Africa. Talk with your doctor about Malaria pills, and be aware of any possible side effects. Use sensible precautions, like wearing light-colored, long-sleeved shirts, long pants and insect repellent at twilight to protect against the mosquitoes that carry the disease. When entering Nairobi you will obtain your visa at the airport. This has cost me anywhere from $50 to $100, depending on when I visited. Be sure you have money that is dated no earlier than 2000 and have correct change (at least $100). 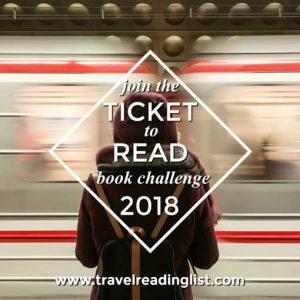 It’s an easy process and the line for the visa is usually shorter than the customs and immigration line. .
One more recommendation to safari travelers – put down your camera down at some point and just enjoy the ride! The author travels to Africa every year for safari with her husband Russell Dandridge who took all the photos for this article.